Implementing containers takes a sound strategy to ensure that they will benefit your unique environment. Before you dismiss containers as a flash-in-the-pan technology, find out how they will impact your environment and digital transformation strategy. 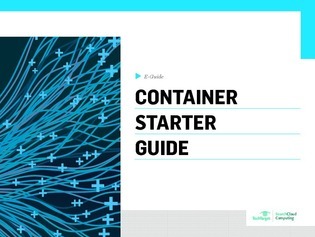 Our experts have compiled the best advice for anyone considering a container adoption. Download this essential guide today!